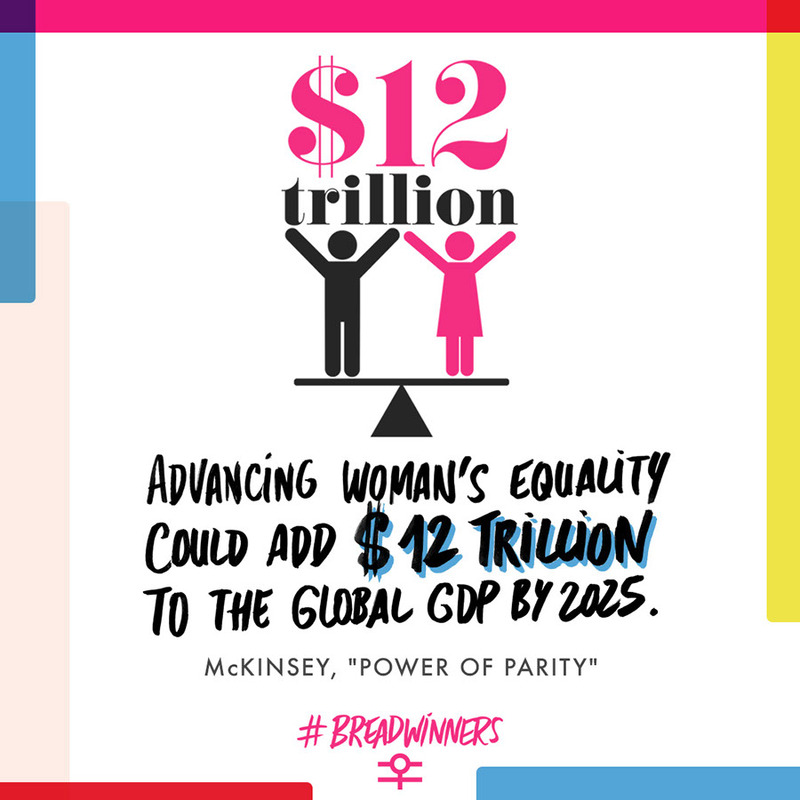 Today, female breadwinners make up nearly half of household primary or sole earners, but the narrative around these women is still one of how having a female earner in the family will affect marriage or relationship dynamics. Alisa Leonard, founder and CEO of Hello Q, got to thinking about how female breadwinners were being portrayed and decided it was time to change the way people talk about this group of women. More than that, though, Leonard wanted to help agencies and brands find the best way to reach these women and understand the most effective way to speak to them in their marketing campaigns. "In terms of traditional market research, we know fairly little about this population. We still tend to segment women and think about women in these very traditional terms. The soccer mom is now dead; we know that segment doesn't exist anymore but agencies still think they do, and they don't really know a whole lot about the household female breadwinner," Leonard said. 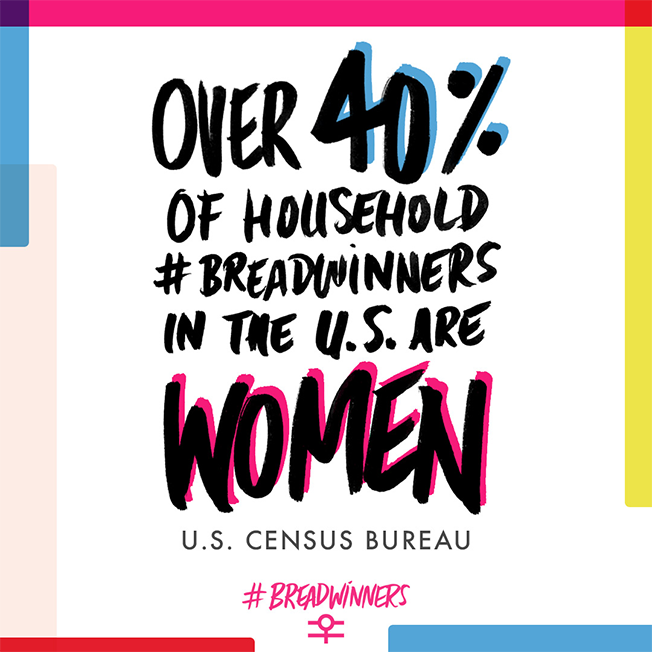 Leonard tapped into her network of female leaders, which includes Alia Zaharudin, vp, corporate strategy and operations for Rubicon Project, and Hilary Gentile, chief strategy officer at McCann Health, to launch the campaign, #Breadwinners Project. 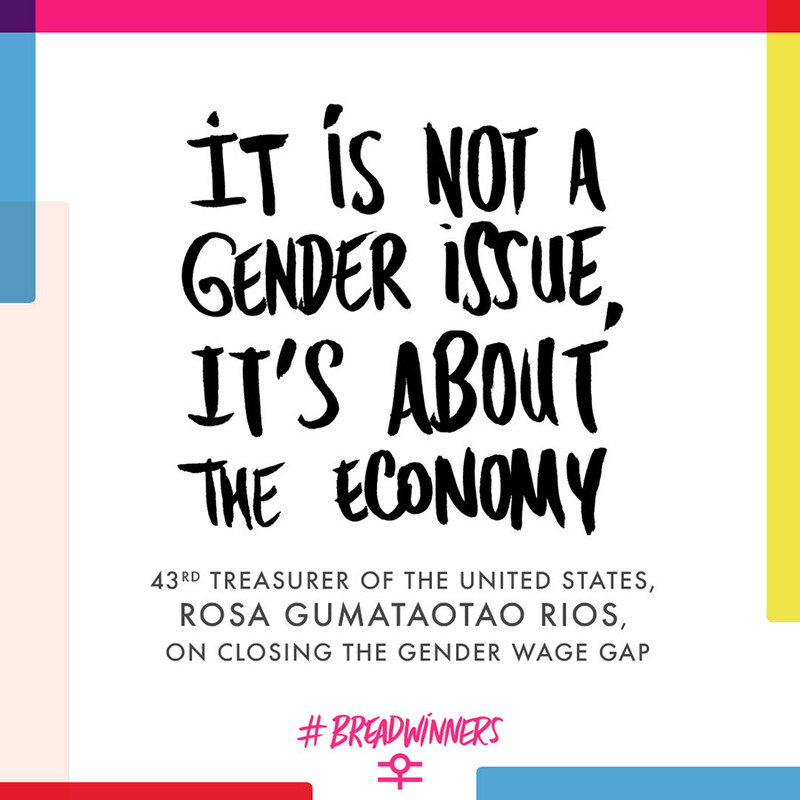 Each of the 35 women featured in the campaign is the primary or sole breadwinner in their family. As part of the campaign, Leonard had each woman speak about her experience as a breadwinner. What she found was that many women didn't even realize they were in that position within their own families. Others realized that many men use their breadwinner status as a means for negotiating compensation at work, but women rarely do. "I've learned that men use 'I'm a breadwinner' to negotiate compensation whereas I do not know a single woman who has used that as leverage," Zaharudin said. "I'm shocked by how low my sense of awareness was, despite reading books like Lean In and running a professional women's network in L.A. where many members are breadwinners." "Knowing that I can set an example that a woman can take on anything, can accomplish anything, that my children and my husband are proud of me, and that I am setting a precedent for women in the future to have a positive life and relationship with their family and have a meaningful career," Gentile said. The campaign also includes a survey designed to help the campaign learn more about this group and hopefully help inform how marketers address these women moving forward. 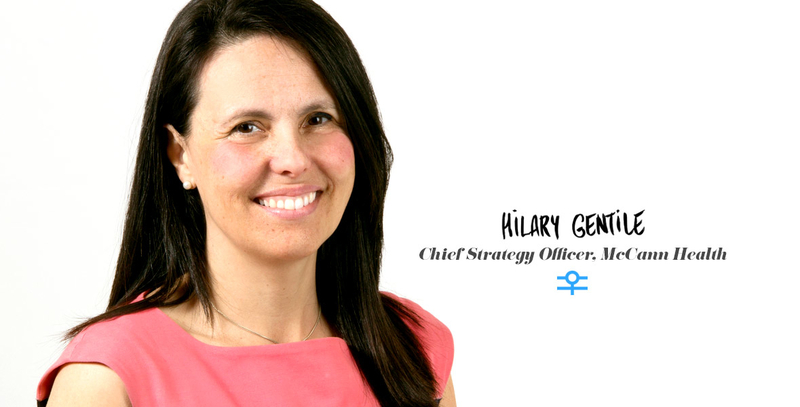 "We are motivated by creating solutions and outcomes that foster inclusion and equality, by women helping women, by inviting men to sit at the table with us to create solutions. This isn't 'us vs. them.' The future of innovation, of creativity, relies critically on the ability for diverse groups of people to have a seat at the table," Leonard added. Other members of the campaign include vp of brand development and communications for Bumble Jennifer Stith, director of audience engagement at the Daily Dot Amy Vernon and vp of strategy for The Coca Cola Co. Libby Wright.